From 2019 most events will be listed on my EMOTIONAL ALCHEMY ACADEMY training website. Please go to the Emotional Alchemy Academy Events page to see upcoming events! 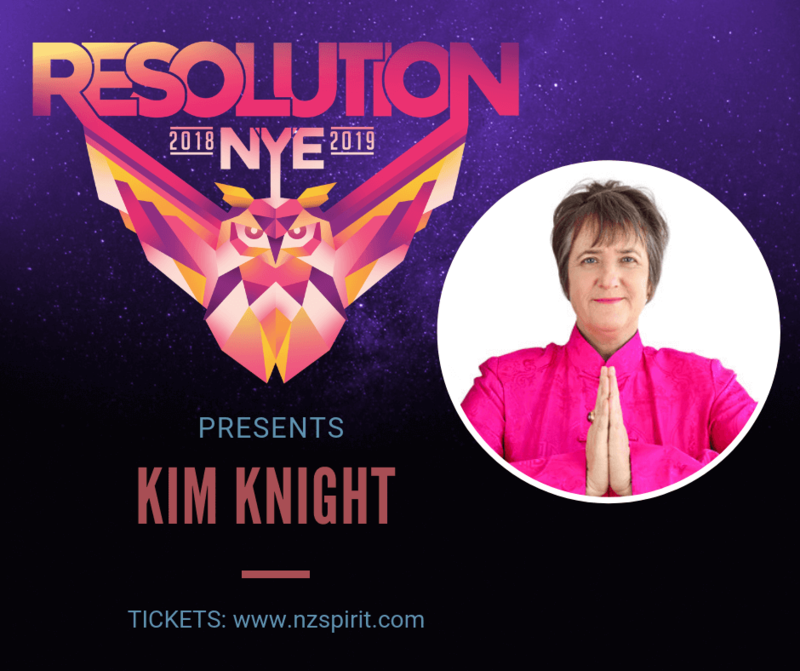 Inspired by the hugely successful Bali Spirit Festival and Byron Spirit Festival, NZ Spirit Festival promises a vibrant celebration of well-being in all of its forms. Featuring local and international talent, this truly bespoke festival is centered around the enriching traditions of yoga, music, dance and knowledge-sharing. See the Yoga Festival website for details. Learn the fundamentals of this simple and yet powerful Qigong practice which dispels negative energy, stills the mind and replenishes the body with clear pure life force energy (Qi) gathered from an infinite supply in the universe. 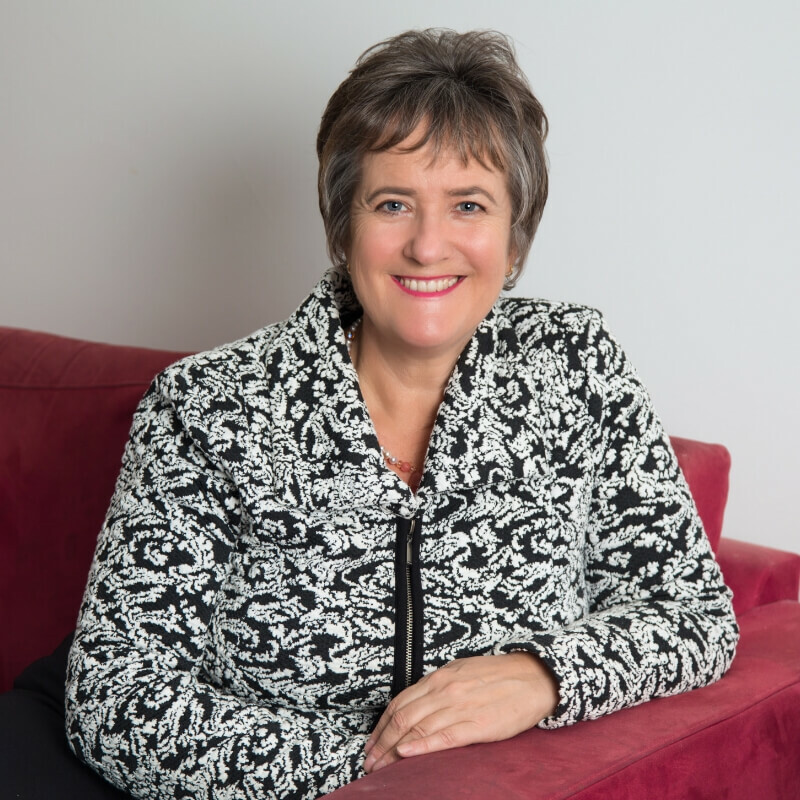 Join Kim Knight as she examines the causes of stress and their impact on your practice and clients, while providing practical tips on how to manage stressful situations better. 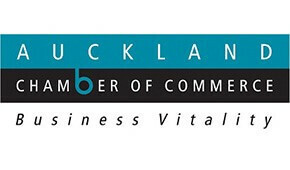 Come and chat with Kim at the bi-annual Chamber of Commerce ‘Table Top’ event. Find out how you can uplevel creativity, work satisfaction and productivity through teaching staff how to implement simple, effective lifestyle changes. 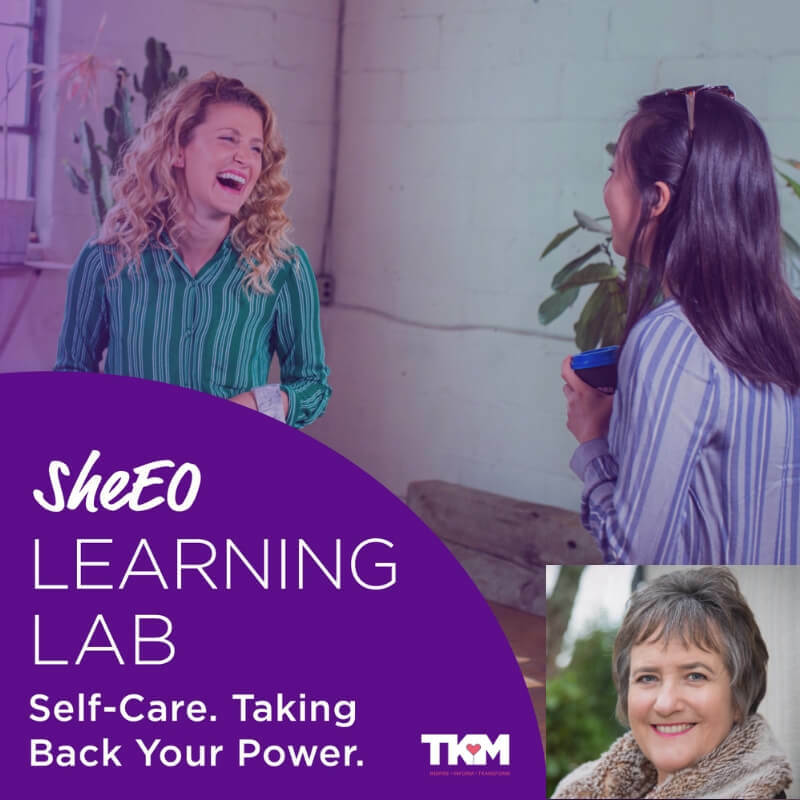 SheEO Learning Lab is a series of live webinars and online resources for any woman who wants the skills and knowledge to grow as an intra/entrepreneur. Nearly 500 participants from over 32 countries tune in to SheEO learning lab. Register here now. It’s free. Heal your body. Free your mind. Exercise your soul. 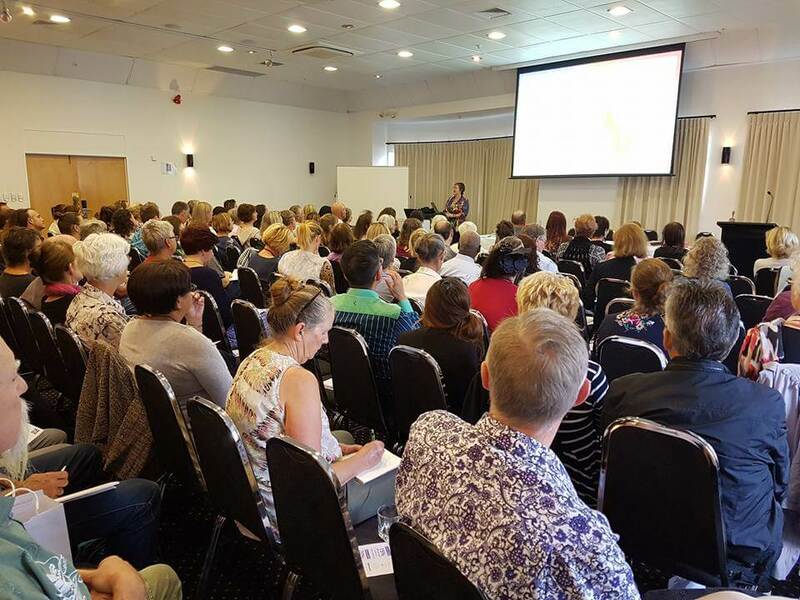 If you’re struggling to find answers to nagging health issues or just want to know more about the limitless powers of the universe and how you can lead your best possible life, then this is the event for you. 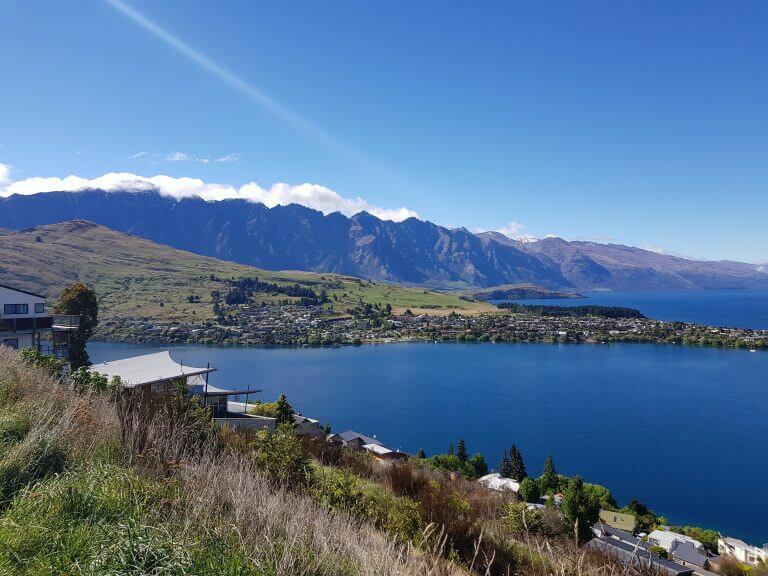 Join Kim and 3 other health professionals in Queenstown, South Island, New Zealand for this one day event. The theme of our day is energy. Everything is energy: your mind, emotions, physical body and Soul are all energy. 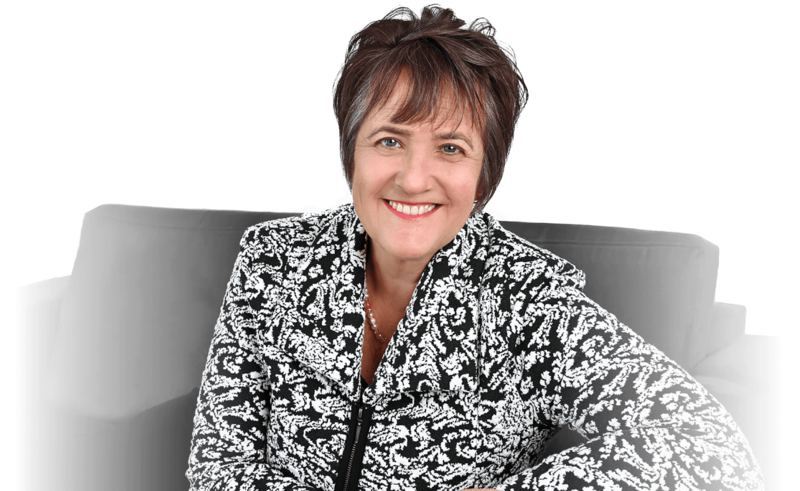 Known as the Emotional Health Detective for her ability to isolate the root stress-emotional-belief causes of physical illness in record time, in this workshop you will learn how managing EMOTIONAL ENERGY is key to maintaining health and balance. Symptoms of upcoming burnout include exhaustion, fatigue, stress, overwhelm, pain, insomnia and more. After having burned out twice, resulting in 10 years unable to work, and costing her a cool $5 million dollars in loss of income and loss of home and life savings, Kim understands the consequences of burnout only too well. 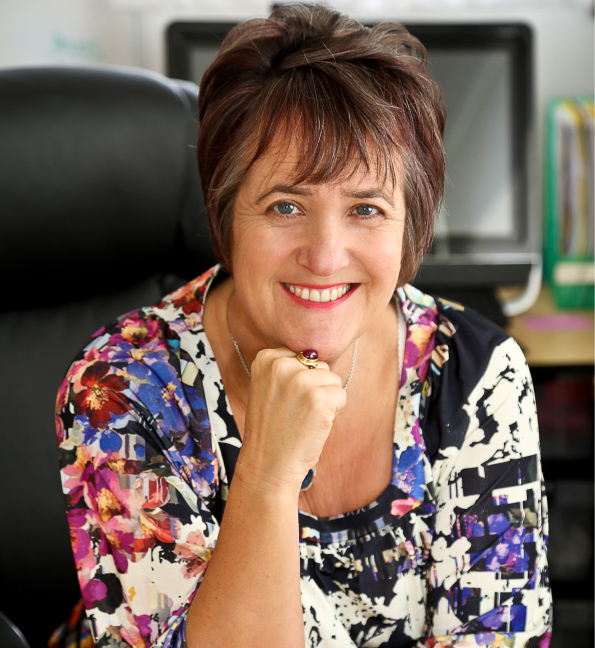 In this webinar Kim will explain how to identify, prevent and recover from burnout. 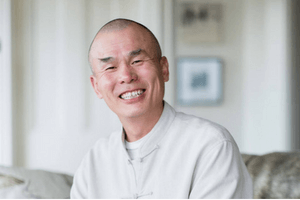 In this weekend workshop Yuan Tze, world-renowned Qigong Master, teacher and healer, will shed light on the root causes of many health problems and help you gain insight on how to deal with them. Kim has been studying Qigong, Ren Xue (Human Life Science) and Qi Healing with Master Qigong teacher Yuan Tze since 2009. 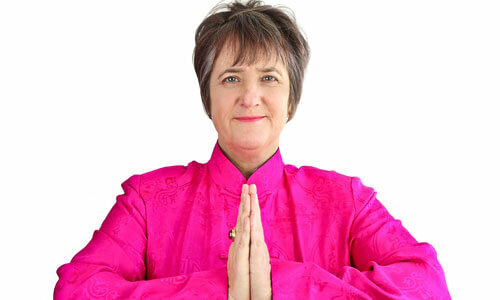 She is a fully qualified Qigong teacher with Yuan Tze and will be an assistant on this workshop. learn how to cultivate key qualities of trust, openness, love, gratitude and true respect both internally and externally. create a better life by adopting internal approaches that enable us to deal effectively with personal challenges from an emotional, mental, behavioral and interpersonal perspective. move beyond practices which focus on the physical level to deeper, more comprehensive methods designed to fully unify the body, consciousness and self to generate tangible dramatic changes. find tools to discern a clear path for self-development and to contribute in a positive way to progress in society. 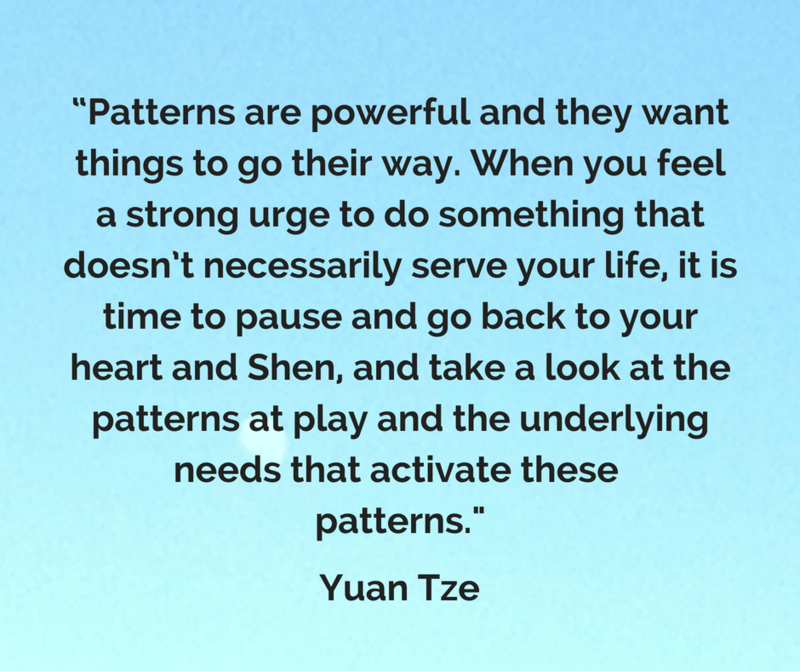 For full details see the Yuan Tze Brighton event registration page. Expand your mind. Heal your body. Change your life. In ancient China you only paid your doctor when you were well! If you were ill, it meant they had not done their job of showing you how to prevent illness. In this webinar you will learn practical, self care strategies and theories to maintain health and prevent illness. These same techniques will also help you reduce and clear symptoms if you have become unwell or are not feeling your best. 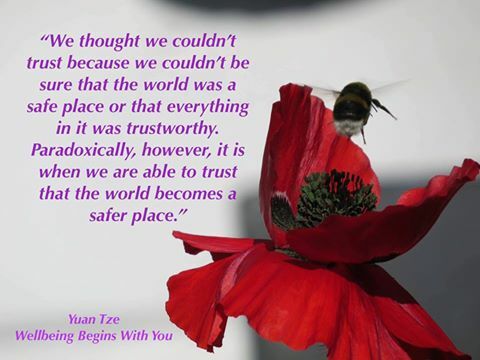 Learn how to let go of doubt, fear and worry in this practical online group training. Available now on demand here. 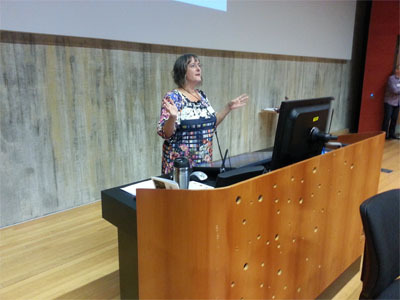 The International Holistic Cancer Symposium (IHCS) is a regular conference organized by health professionals, with the goal of sharing scientific, evidence-based research on cancer prevention, management and support, and providing knowledge that encompasses treating the whole person, not just cancer tumours. It is a resource for all those who are interested in an evidence-based holistic approach to cancer. Speakers include leaders in their fields, from the United States, Australia and New Zealand: Bruce Lipton PhD, Jack Tips ND PhD, Dr Allan Frankel MD, Ty Bollinger, Glen Gillard ND, Dr Anna Goodwin MD, Dr Robin Kelly MD, Prof Bill Watson, Katherine Smith, Jon Eisen and Kim Knight. Conference theme: create more Love, Wealth and Wellbeing in your life! Meditations, new useful information, joy … and much more! Do you know that symptoms and illness are not a mistake and carry hidden messages and meaning? Do you know pain and fatigue are actually a GOOD thing and often indicate your body is trying to heal itself? 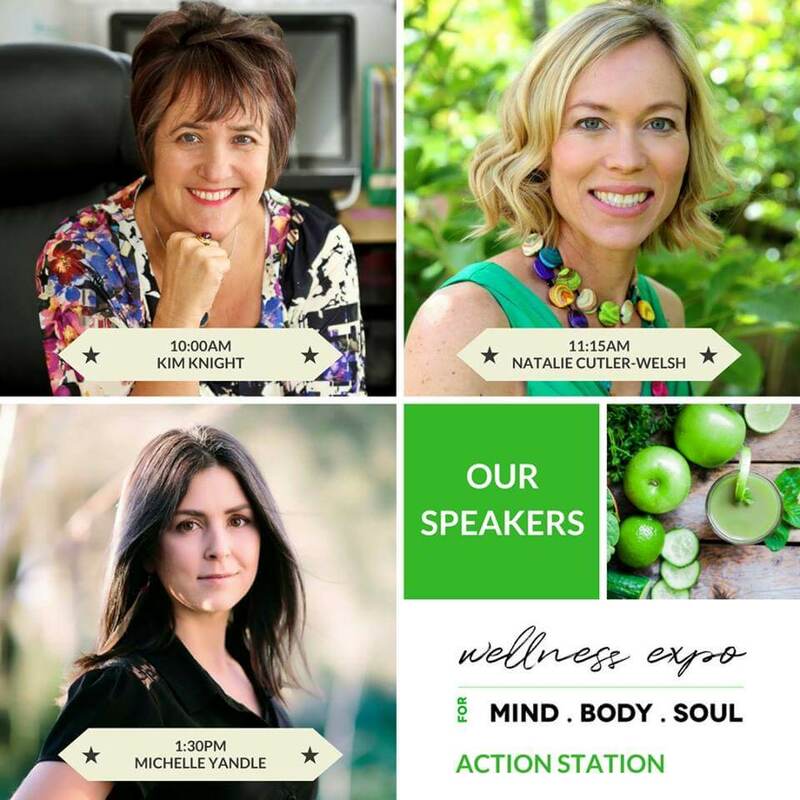 Join me at my free ‘Kiwi Health Detective’ seminar the Auckland Wellness Expo as I explain how to interpret what your body is telling you when it sends symptoms of pain, illness or fatigue. You’ll be amazed at how quickly you can reverse chronic symptoms and pain when you know how to interpret what your body is telling you! 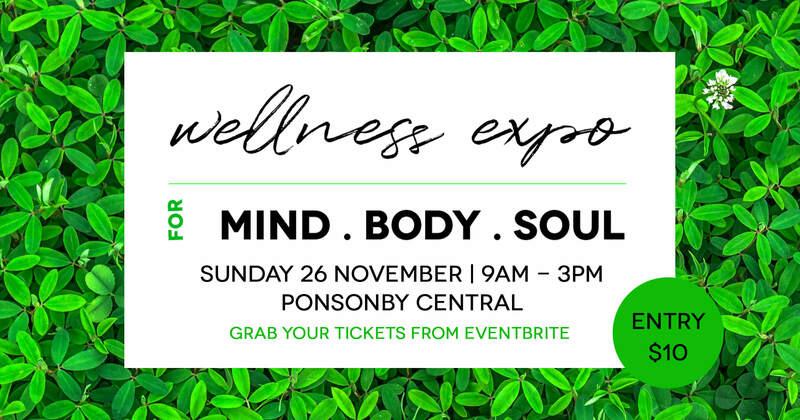 There are HEAPS of spot prizes and giveaways at the expo and in the run up if you check out the official Expo Facebook page. 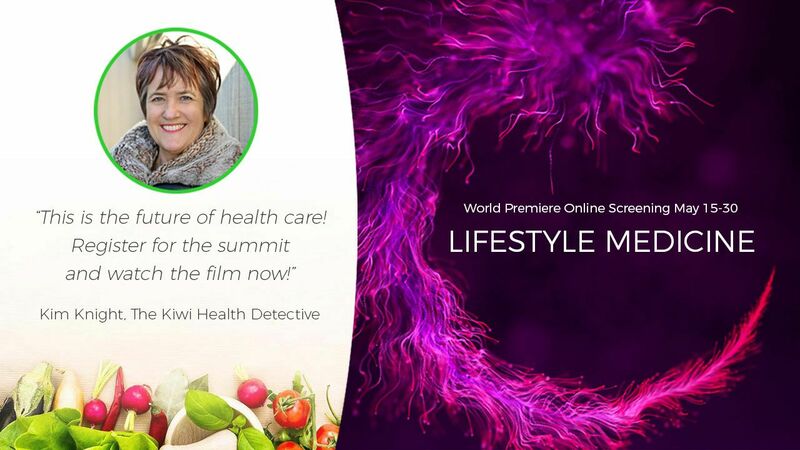 One lucky person will win a private one-on-one ‘Kiwi Health Detective Coaching Session’ with me VALUED AT $500. This session allows you to discover the root cause of even the most complex illness or symptoms in just 90 minutes. I also have heaps of other prizes to give away – check them out on my Facebook page too from 15 November! 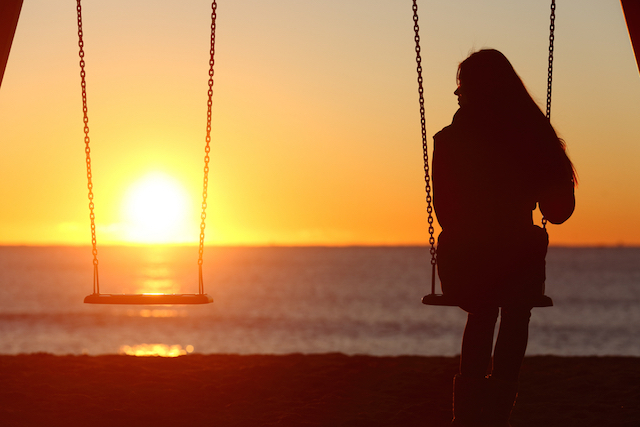 Do you ever feel lonely or know friends or family who feel alone? According to research loneliness can have series impact on our health, longevity and ability to enjoy life. Join me for this ONCE ONLY LIVE online mini workshop on HOW TO OVERCOME LONELINESS. It’s super affordable and is part of my new mini-monthly online workshop series. Yes! Show me how to say goodbye to loneliness! The latest research in Lifestyle Medicine shows that heart disease, diabetes, obesity and many other chronic illnesses can be prevented and reversed by treating the root-cause and using lifestyle modification protocols. Watch the film online free of charge now – and be sure to watch out for my brief appearance! 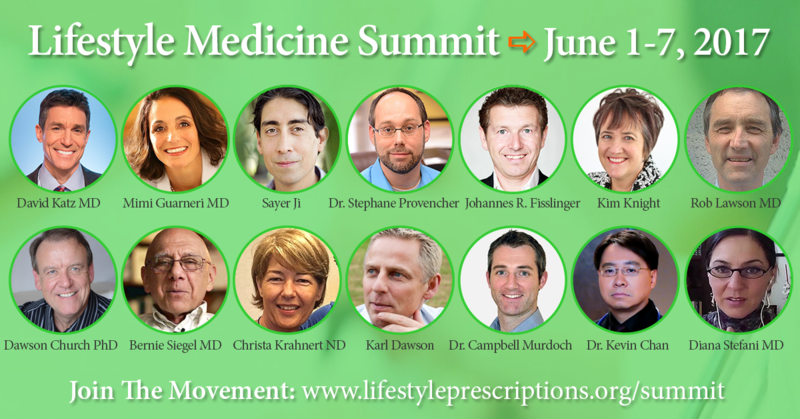 The Lifestyle Medicine Summit is an online event that you can attend for FREE. 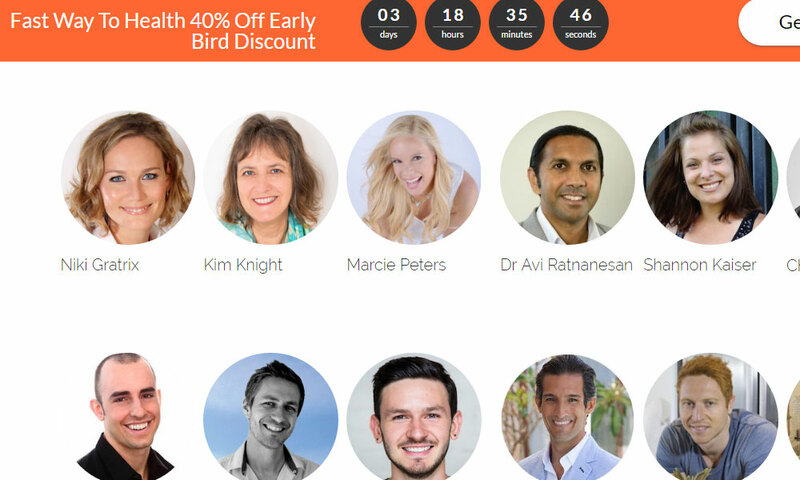 For 7 days you can watch and listen to several world-class expert presentations per day and you will get specific lifestyle modifications you can use right away in your life. Topics include root-cause solutions on how to prevent and heal diabetes, heart disease, obesity, autoimmune disease, cancer and many other health issues. You’ll be totally empowered and walk away with step-by-step & practical protocols and solutions to improve your health and life. Each presentation will be FREE to watch for 24 hours. Because of the life-changing content and protocols you also have the choice to upgrade and purchase the Summit VIP Self-Healing Package. All presentations are 100% content without sales pitches and are focused on giving very specific step-by-step instructions and protocols to help increase awareness of the root-causes of illness, improve vitality, stimulate the self-healing mechanism and increase longevity. Register here or below now! 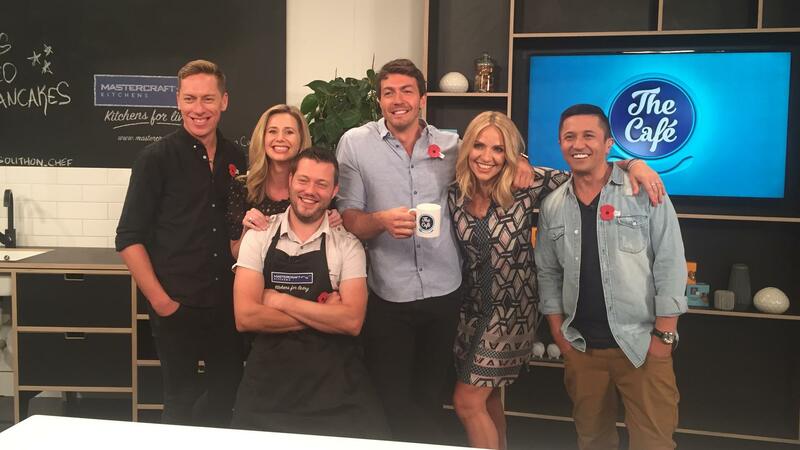 Watch out on The Cafe (TV3) this December for Kim’s upcoming guest expert slot where she will be sharing some top tips for recovering from chronic illness. Take me to The Cafe! Join world-renowned experts on THE FASTING SUMMIT and learn how to fast safely and effectively to boost your health. The benefits of fasting are endless. Massive Value! Includes a bonus webinar with me on the ‘metaphysical cause of physical symptoms’, voted one of the top two most popular webinars on the ‘Transform your Mind’ summit earlier this year! Show me the way to the fasting summit! 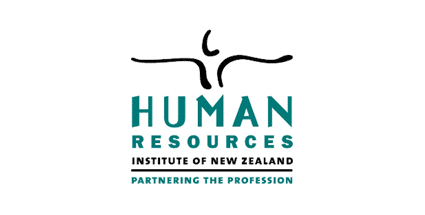 I will be presenting at HINZ – the Health Informatics Conference in Auckland, where the topic is the evolving digital age of healthcare! so you can do what you have always enjoyed and achieve your full potential? instead of fatigued, foggy and at the end of your tether? and rekindle that love for activities you once enjoyed without sadness, anxiety or depression? When you have a transformational coach who can empower you and point you in the right direction paired cutting edge techniques, it’s a recipe for success! If you would like a custom-made workshop tailored to your needs, and already have a group of people ready to learn, please use the contact form to send a request! The easiest way to be kept up to date with ‘what’s on’ is to sign up to my enewsletter or keep in touch on Facebook. I also frequently post topical videos on Youtube and audio lessons on ITunes.